Choose something from the menu of our à la carte restaurant. 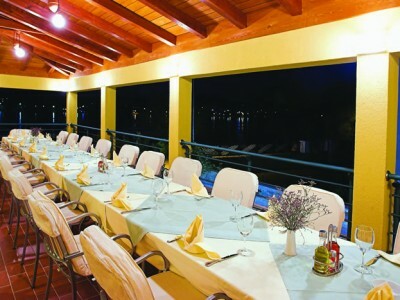 Menu is a combination of carefully picked meat and fish specialities and dishes made from seasonal foods, traditional as well as original recepies. Inside of the hotel there is a heated sweat water swimming-pool. 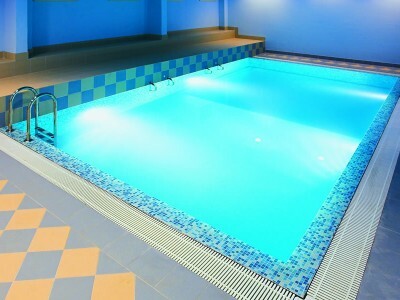 Use of swimming-pool together with chairs and towels is included in the price of accommodation. Take some time just for yourself in our wellness center. Relax while having a massage or using whirlpool or sauna. 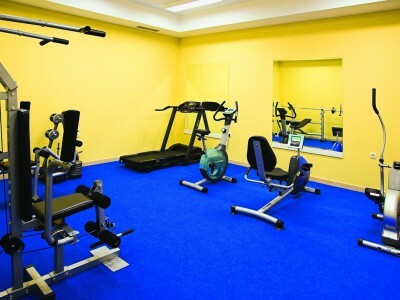 Stay in shape even while on vacation – use of gym for hotel guests is free of charge. In front of the hotel there is a small marina for 25 boats with water and electricity connections. It is possible to berth motor boats and sailing boats up to 25 m of length. 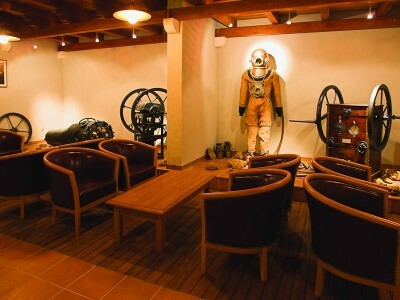 Take a glance at the past times in our museum with old photographs and original diving equipment from 19 th century. Find out more about history of Krapanj while watching a documentary in a room which always has a pleasant temperature. Hotel has a wheelchair access, as well as a toilette for disabled persons.